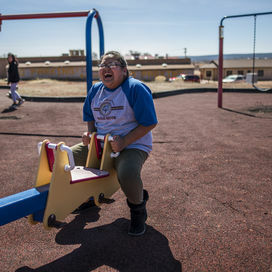 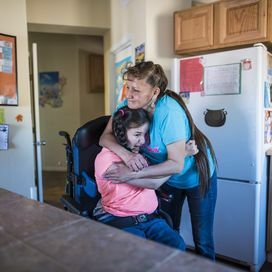 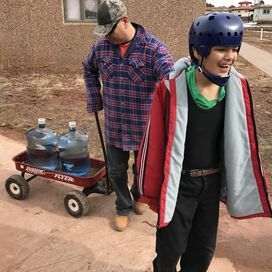 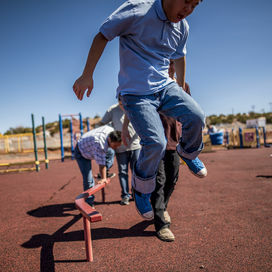 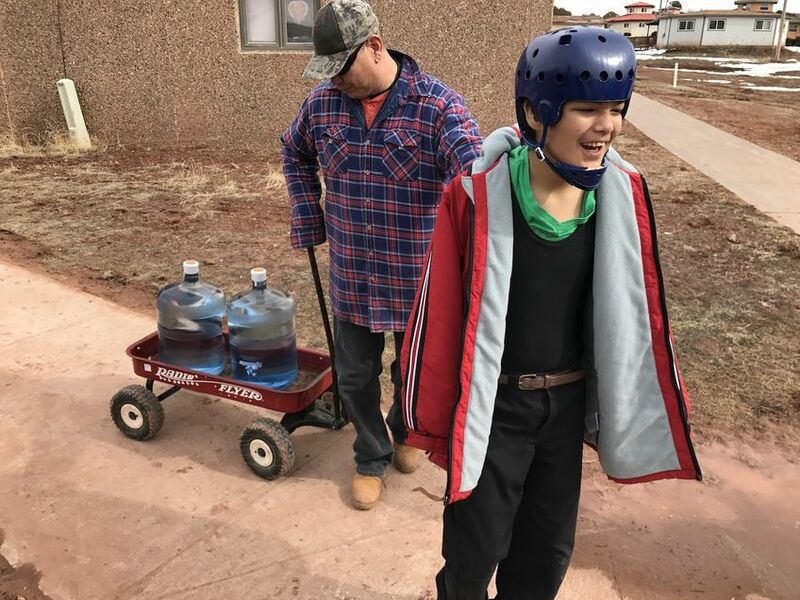 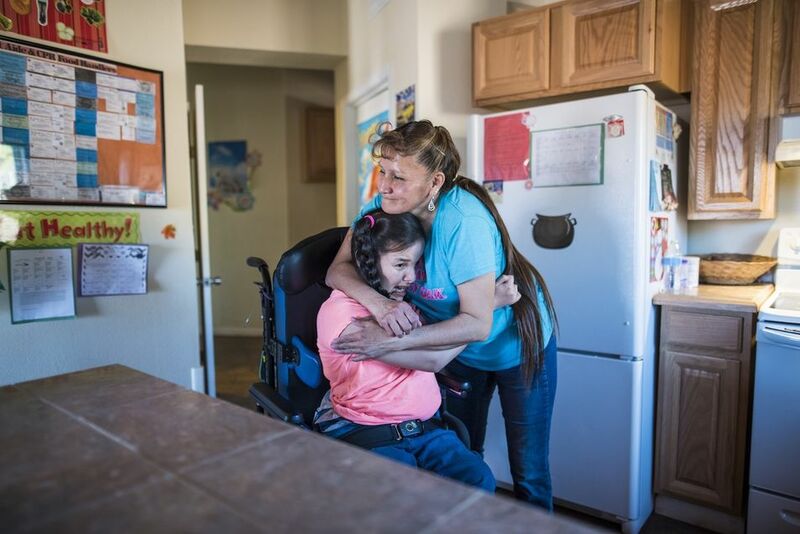 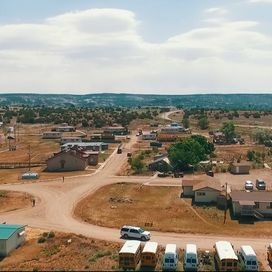 Founded in 1970, St. Michael's Association for Special Education (SMASE) is the only school located on the Navajo Reservation dedicated to the care and education of children (ages 6 to 22) and adults (22+) with moderate to severe disabilities. 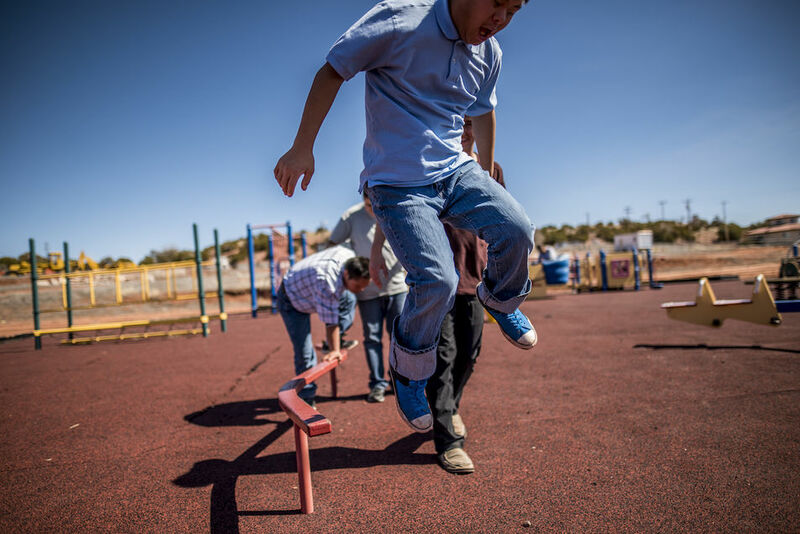 Together, the education and DTA program provide services to roughly 50 students and clients. 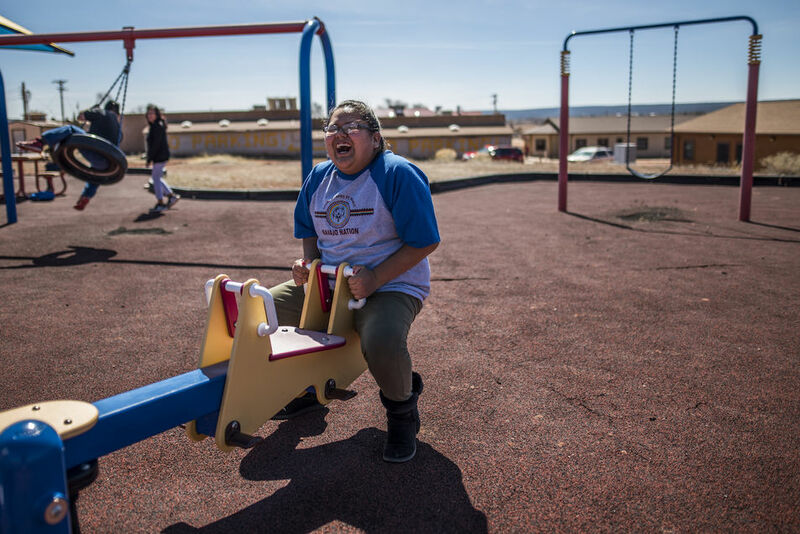 Math, reading and science are taught, along with horticulture and Diné Culture. 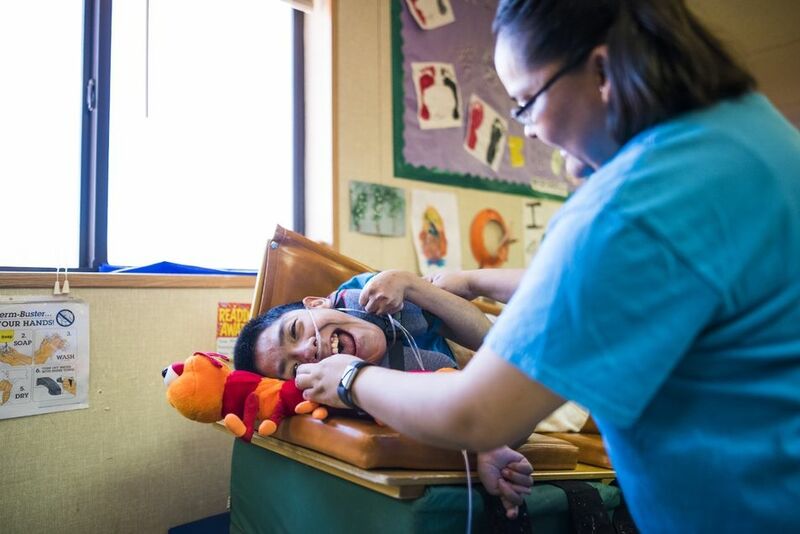 Clients also have access to physical therapy, speech pathology and occupational therapy in their daily lessons. 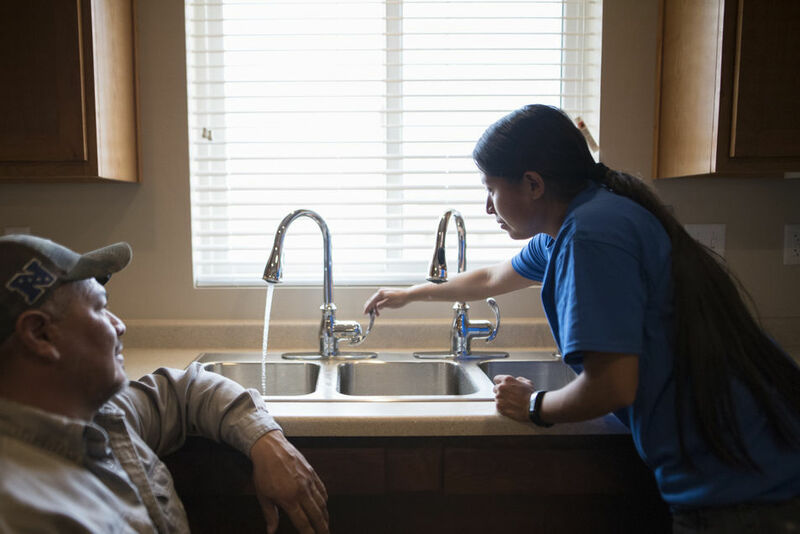 A strong emphasis is placed on functional and daily living tasks, which integrate our clients into the community through frequent outings and events. 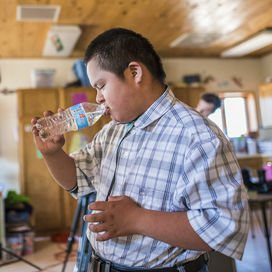 Since 2014, our school has been struggling with our water quality and so during the 2013-2014 school year, we made the conscious decision to rely solely on bottled water for drinking and cleaning medical equipment. 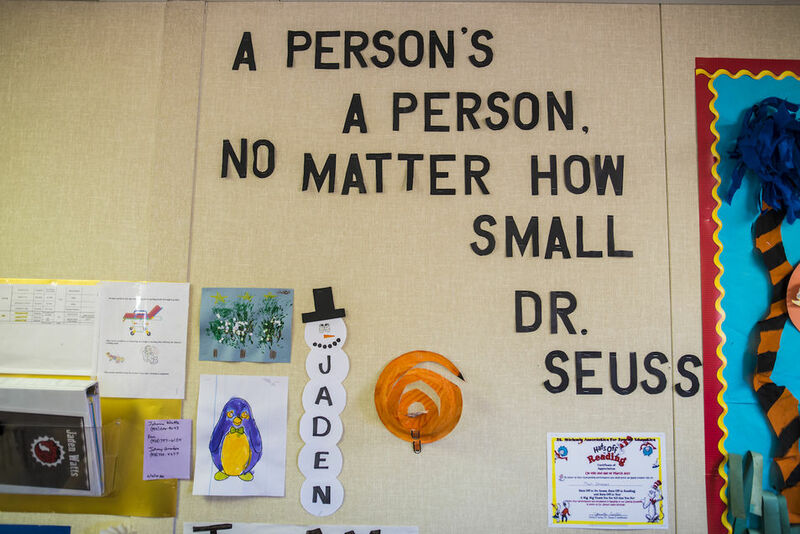 In August of 2015, Mary Longest began her year of service as a Mercy Volunteer in the therapy department at SMASE. 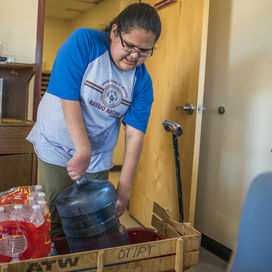 She quickly became oriented in the school and learned to accept that the school ran almost entirely off bottled water due to the foul smell of the tap water.Students and teachers had to haul 5-gallon jugs between buildings. 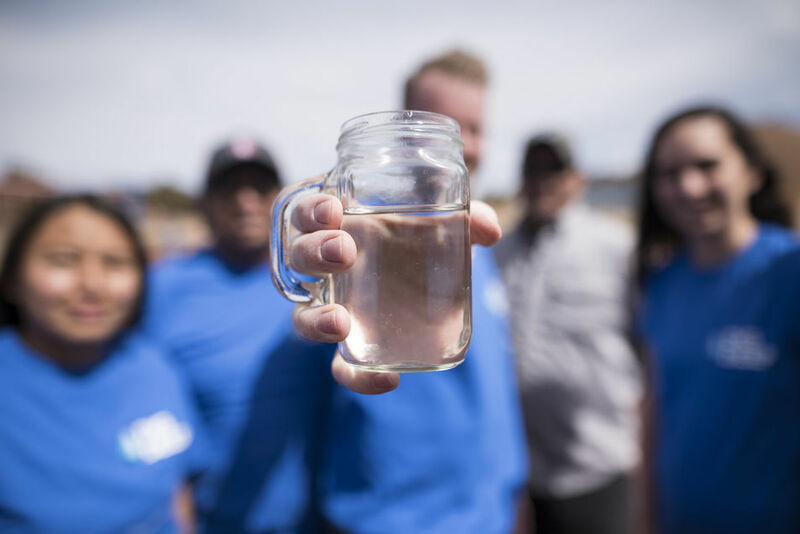 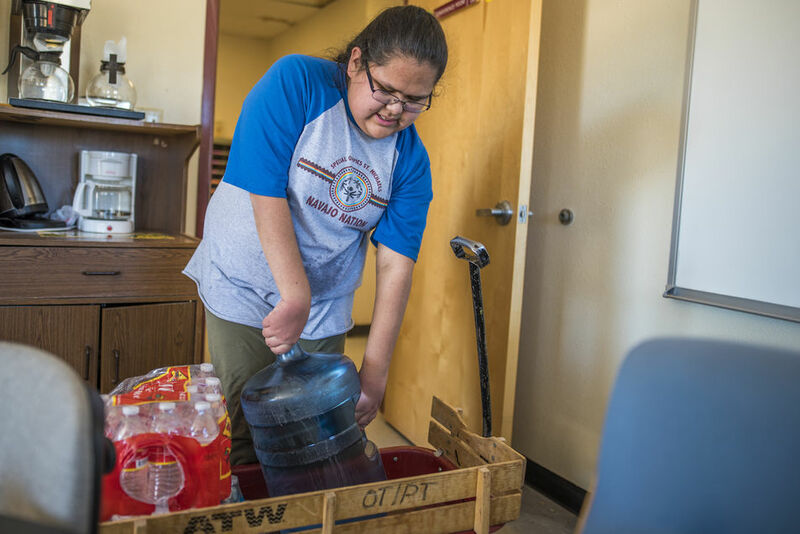 During her year at the school, Mary became both interested in learning more about the bad-smelling water at the school and concerned about the overall water problem across the Navajo Nation. 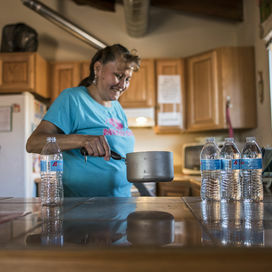 After doing some research, she learned that roughly 40% of the reservation does not have access to clean, safe drinking water. 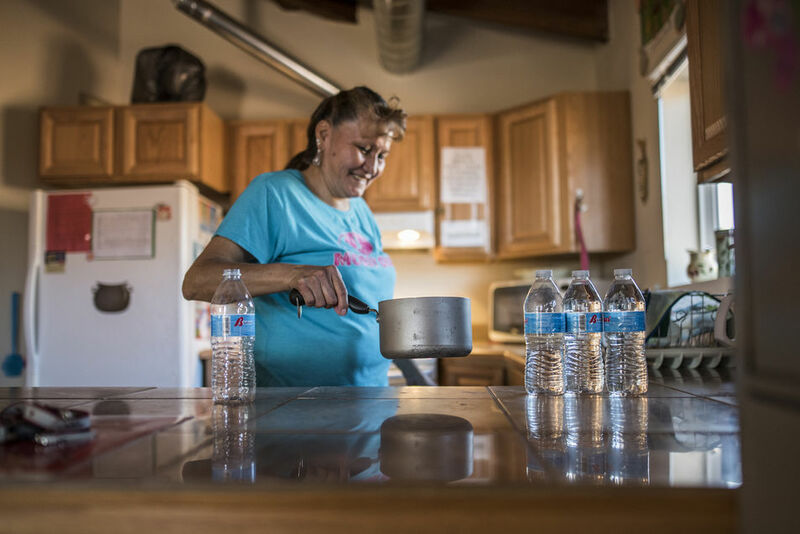 We found that SMASE’s water was approaching unsafe levels of lead and arsenic - which spiked from time to time. 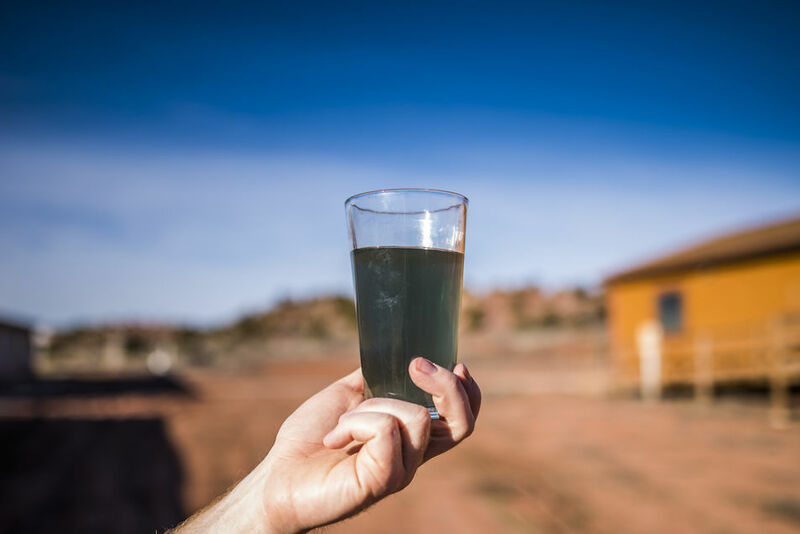 The water also had high levels of iron, calcium, sulfate and decaying organic material, which caused the distinct odor and color. 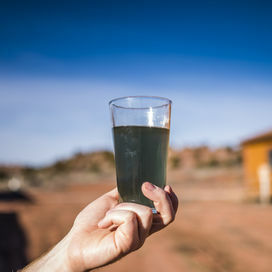 The water at SMASE could not have been used for drinking, cooking, or bathing students. 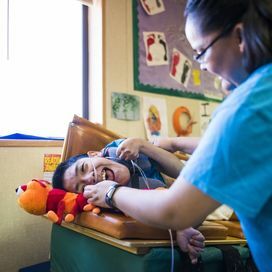 It could not have been used to clean sensitive medical equipment like tracheotomy or gastrostomy tubes, because it left behind a white, grainy film. 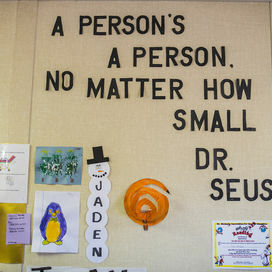 It used to smell like rotten eggs, had an unpleasant taste, and was often yellow or brown. 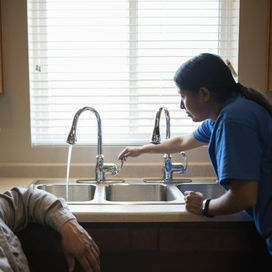 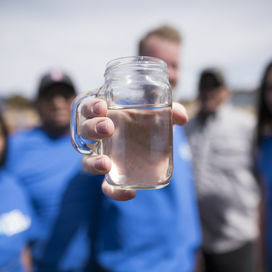 We have already built a simple water treatment plant, flushed the water lines and replaced plumbing fixtures – like pipes, sinks or water heaters – that were contributing to the problem. 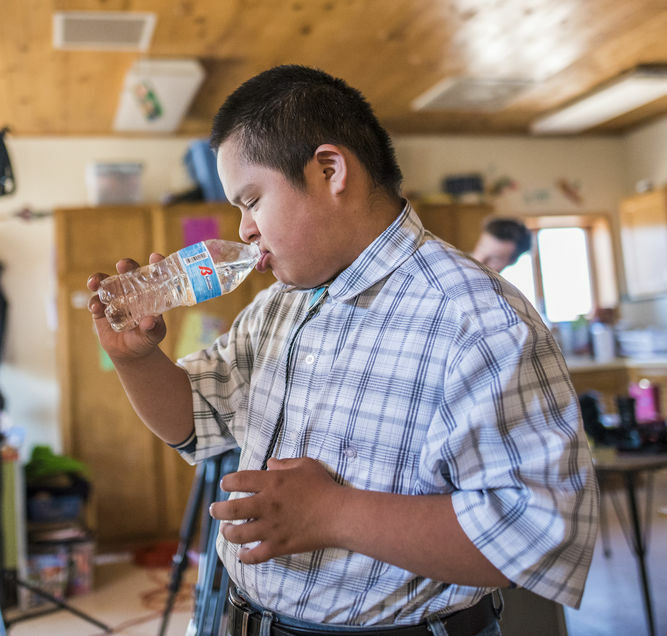 We now need your help to purchase a combination of carbon and membrane water filters for this new system in order to ensure that students and staff will have reliable access to safe, clean water.